Today the UK Government has laid before Parliament a water protocol for England and Wales which will safeguard water resources, water supply and water quality for consumers on both sides of the border. Delivered jointly with the Welsh Government, this protocol meets a key commitment made during the passage of the Wales Act 2017 and paves the way for the Secretary of State powers of intervention in relation to water to be repealed. Under the Government of Wales Act 2006, the Secretary of State currently holds powers to intervene if he believes an Assembly Bill, or the exercise of a devolved function, risks having a serious adverse impact on water resources, water supply or water quality in England. The protocol replaces these intervention powers with a reciprocal agreement between the UK and Welsh Governments. Across the UK we have a shared interest in protecting our environment and delivering a Green Brexit. The new water protocol for England and Wales is an important part of this shared interest and will make sure water resources, supply and quality are safeguarded for consumers on both sides of the border. We must all continue to work closely together on the environment, fisheries and agriculture as powers are returned from the European Union. The UK Government is today acting on its commitment to deliver a water protocol so that the interests of water consumers in Wales – and those in England – are protected. From today onwards, no action or inaction by either the UK or Welsh Governments relating to water resources, water supply or water quality should have serious adverse impacts for consumers on either side of the border. This protocol demonstrates how far we have come from the events of 50 years ago, which resulted in the flooding of the Tryweryn Valley. Today’s agreement puts cross-border arrangements for water on a footing fit for the 21st century and underlines what can be achieved when two governments work together for Wales’ future prosperity. These are powers which affect the lives of everyone living in Wales and are a major step towards the clearer, stronger and fairer devolution settlement that the UK Government is putting in place for the people of Wales. 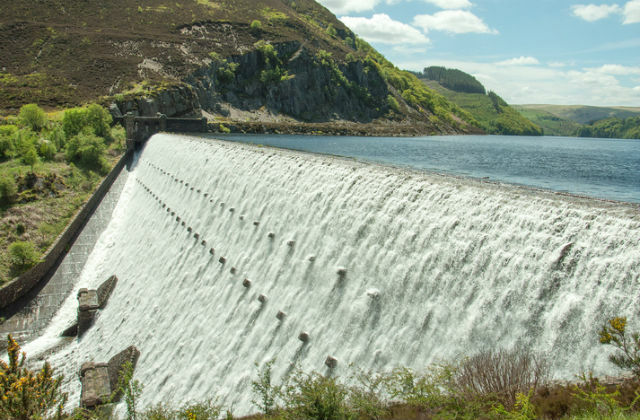 The intervention powers relating to water will be repealed when the new reserved powers model of devolution put in place by the Wales Act 2017 comes into effect on 1 April next year. 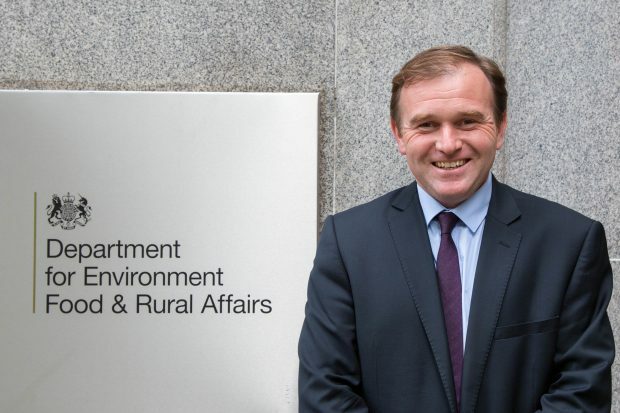 Today, Farming Minister George Eustice met with a group of young farmers and agriculture students from across the UK who participate in the Waitrose Farming Partnership. The partnership set up in 2012 helps UK farmers develop long-term relationships with UK suppliers to support domestic food and farming. Young farmers from the beef, dairy, lamb, pig, poultry, and organic sectors discussed with the Minister a range of topics including the importance of good soil husbandry, future markets, and how the next generation of farmers can help future proof farm businesses.